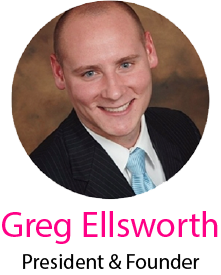 Greg started his self-storage career in 2009 and founded Self Storage Consulting Group in 2012. As President and Founder Greg has built SSCG into an industry Top 50 management company. Greg believes that by creating easily implemented systems even the most sophisticated management approach and applications can be replicated quickly and easily at each self-storage facility. Greg has his BS in Business Management from UVU.